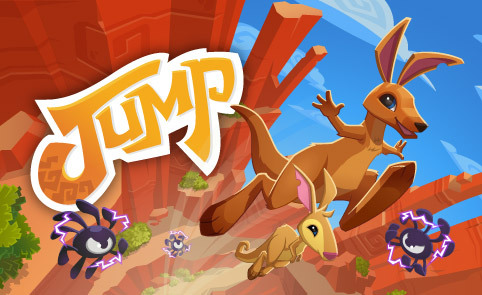 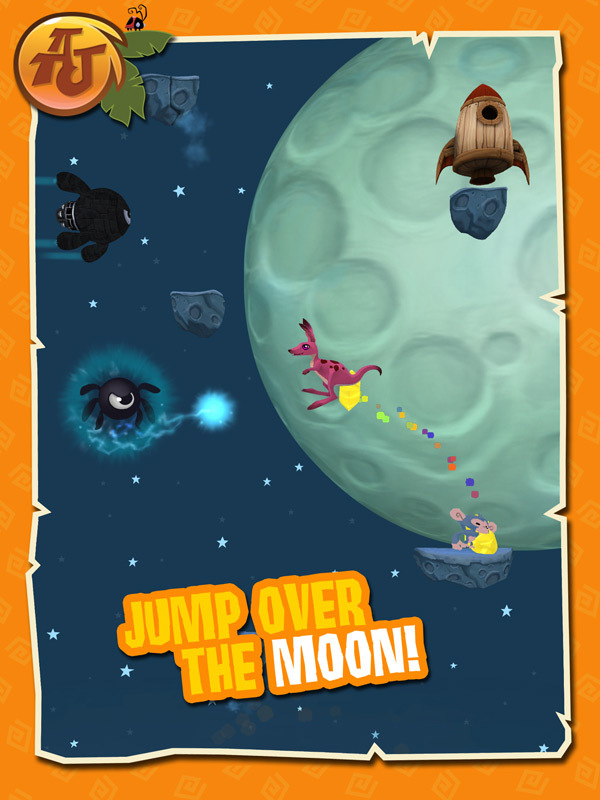 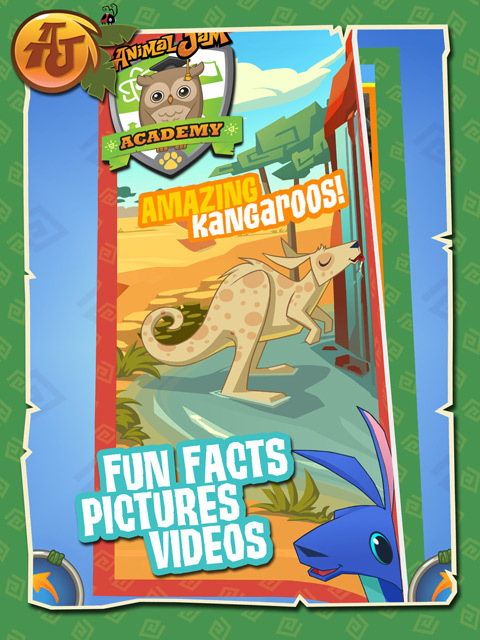 Adopt one of these playful kangaroos and jump through canyons, cliffs and clouds to reach the moon! Beautiful 3D graphics and animation! 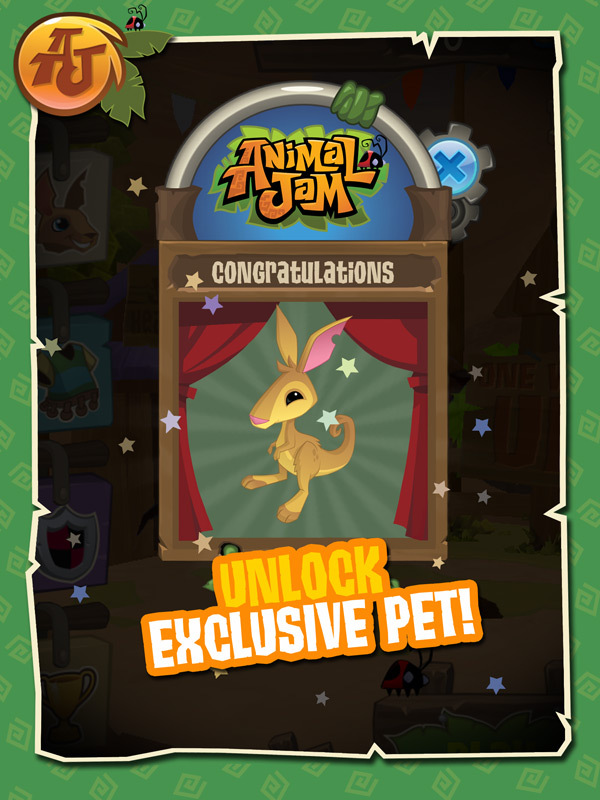 Unlock the exclusive pet joey in Animal Jam -- your own baby kangaroo! 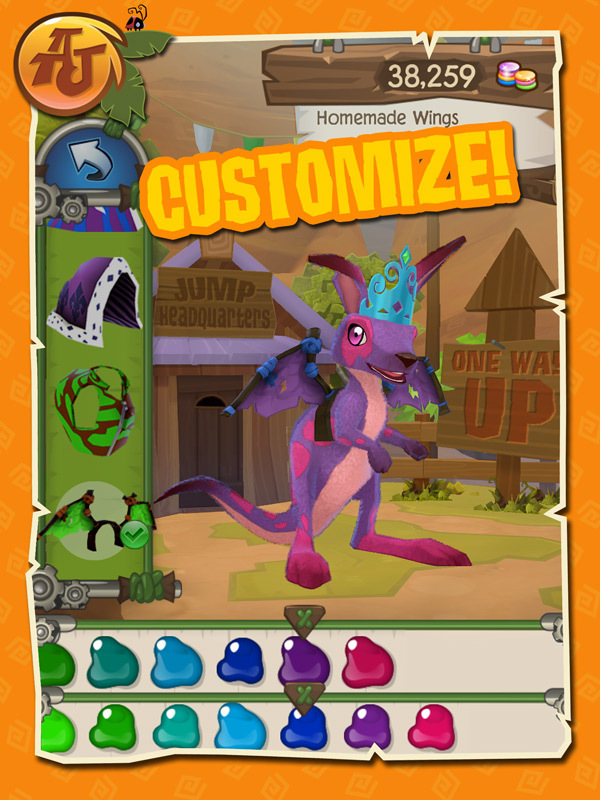 Millions of ways to customize your kangaroo! 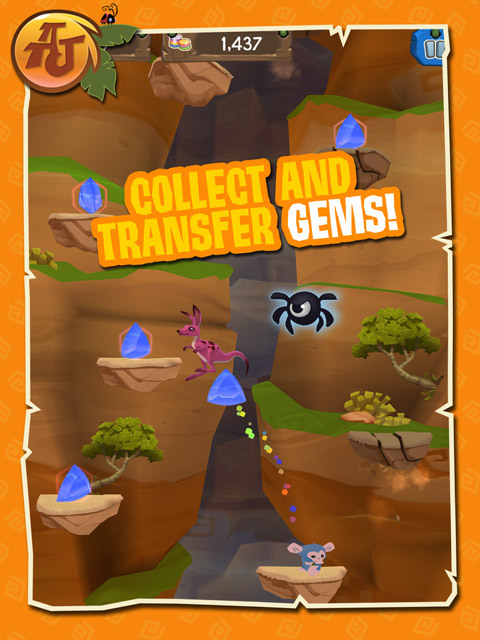 Link to your Animal Jam account online and earn Gems! Learn about real kangaroos with fun facts, photos and videos! 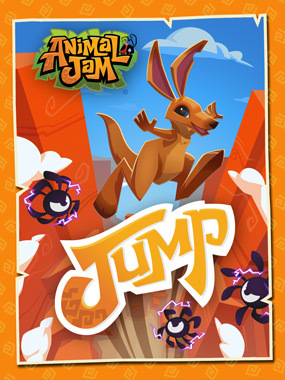 Compare scores with your AJ Buddies!